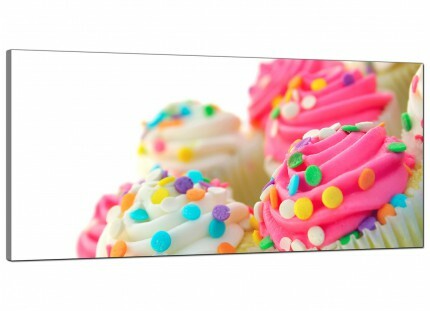 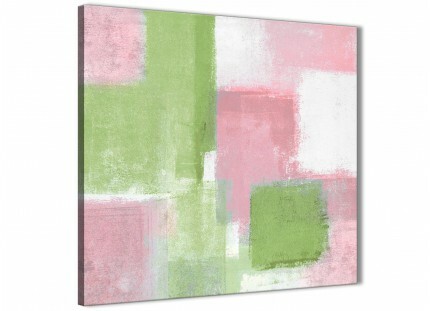 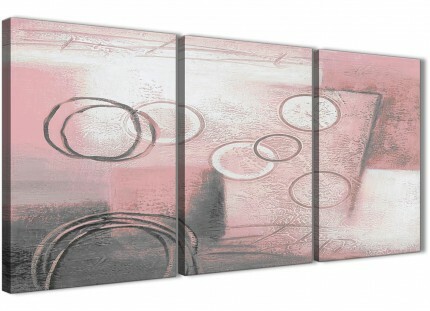 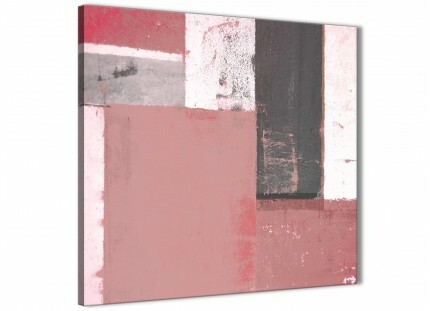 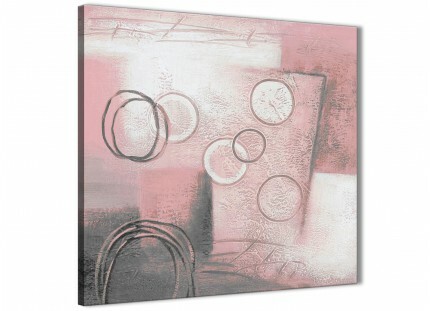 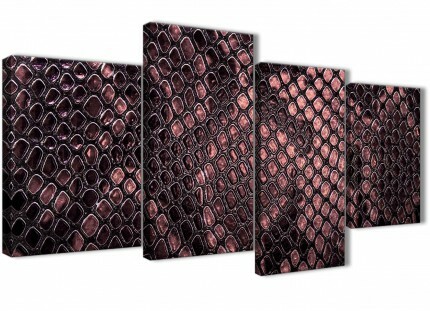 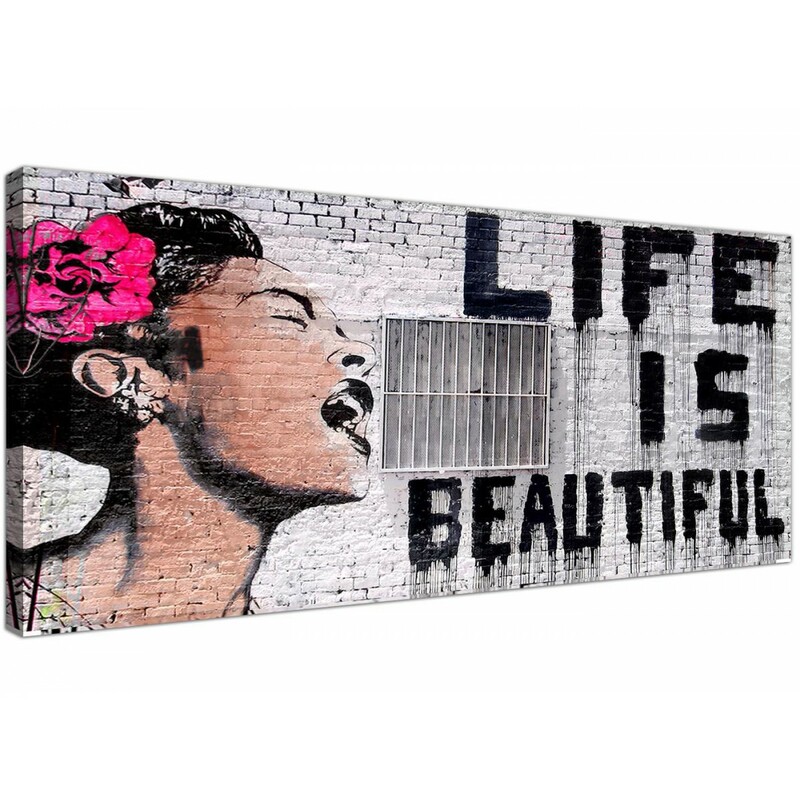 A Large stylish wide canvas art print. Britain's favourite wall art studio. 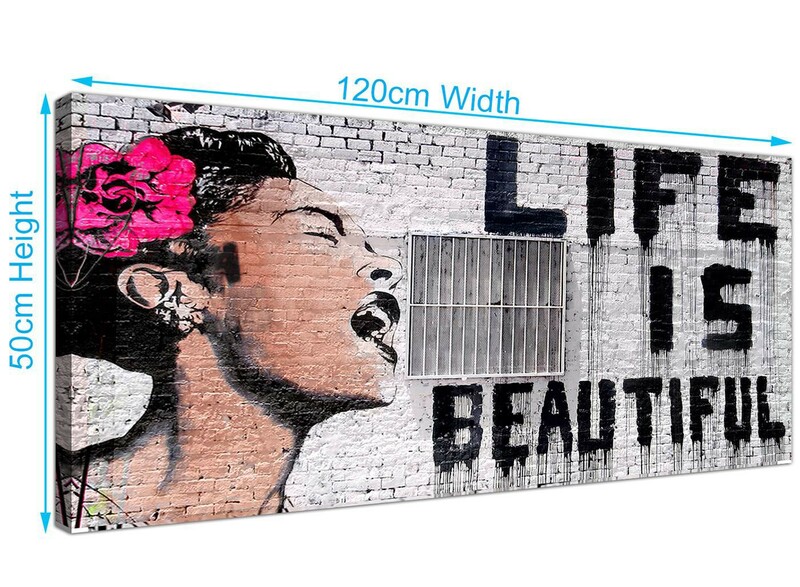 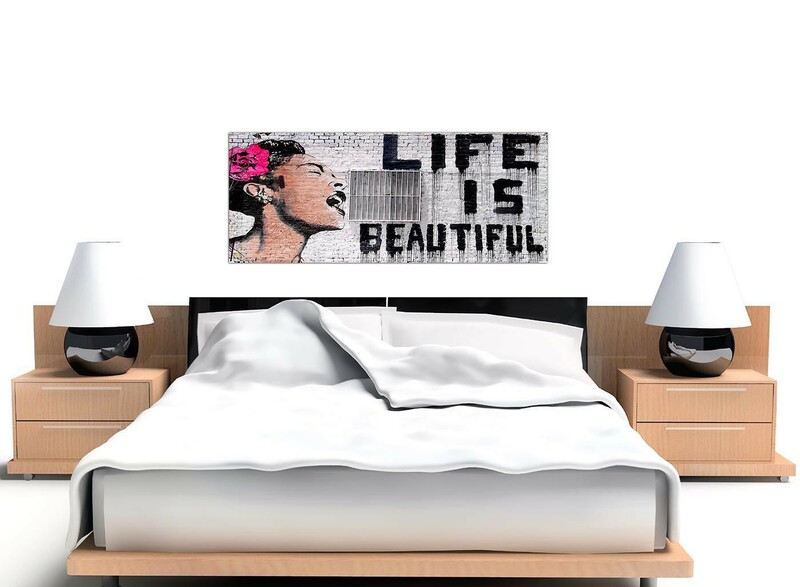 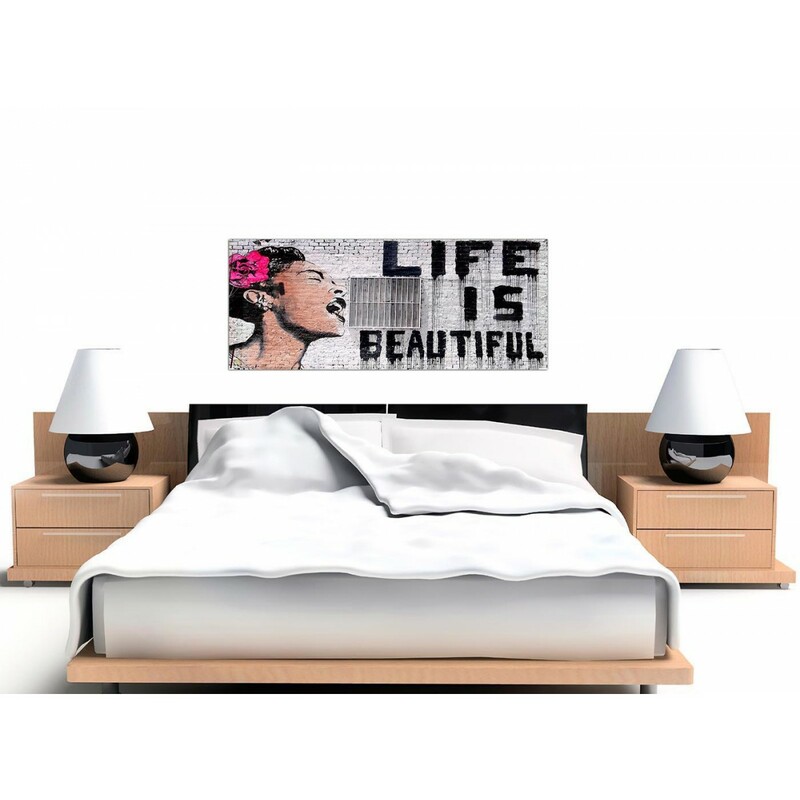 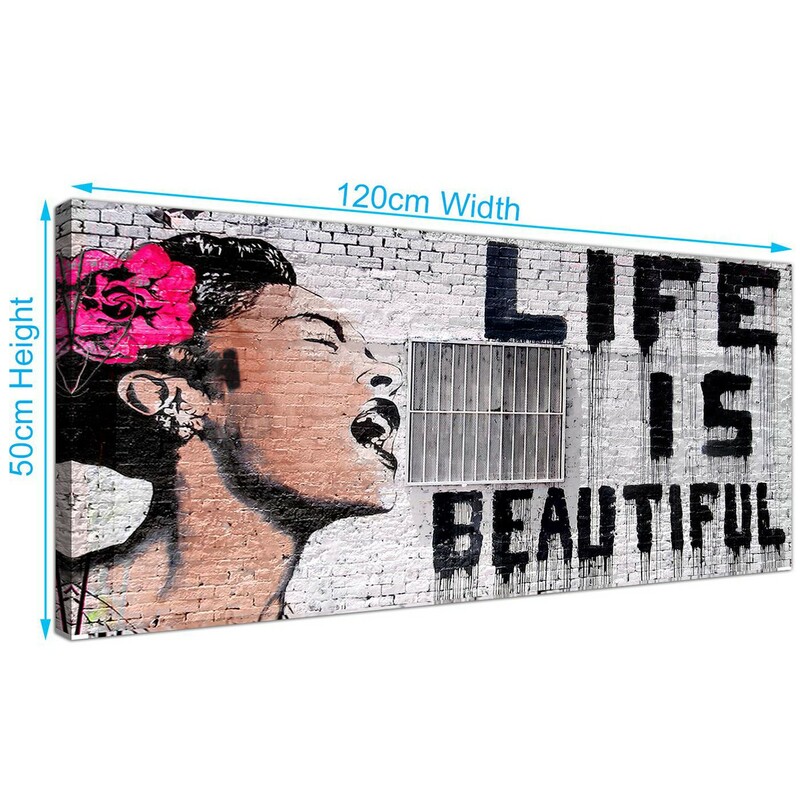 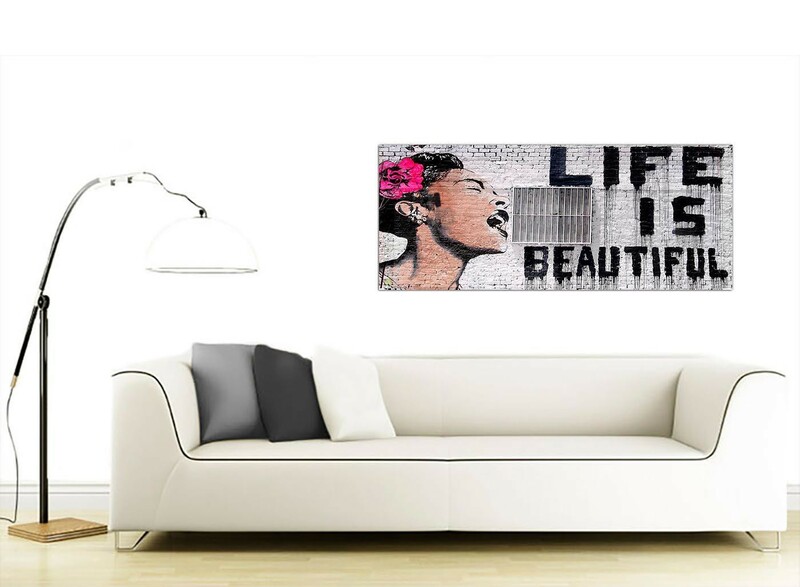 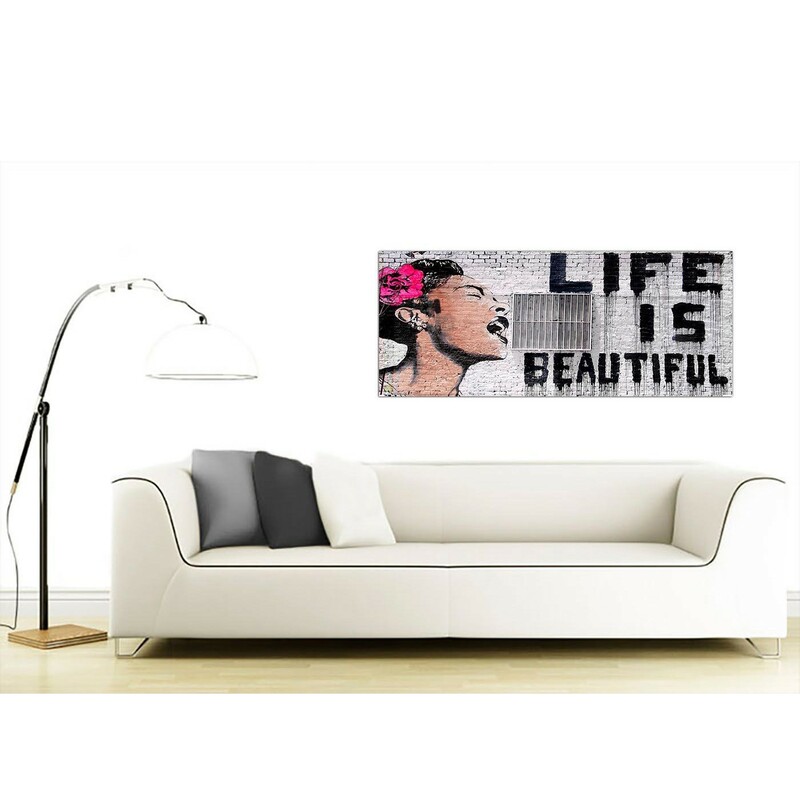 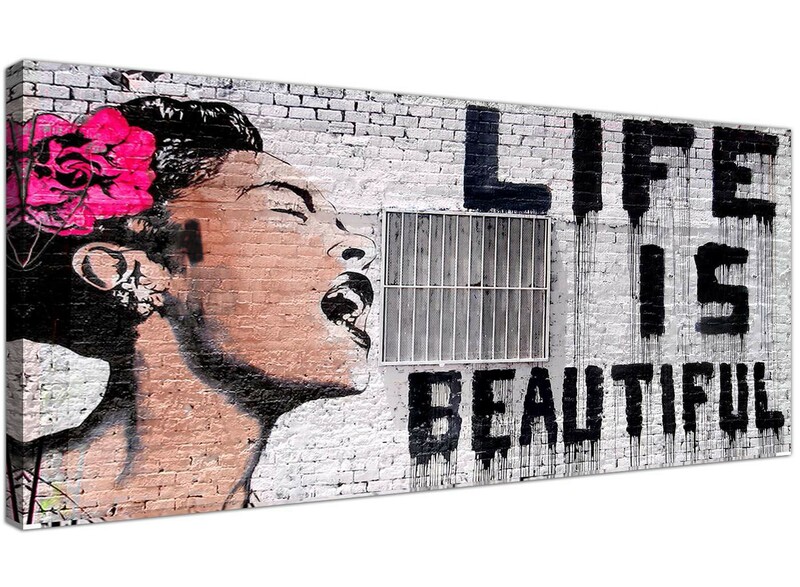 Our wall art is made to the highest quality with long lasting inks.